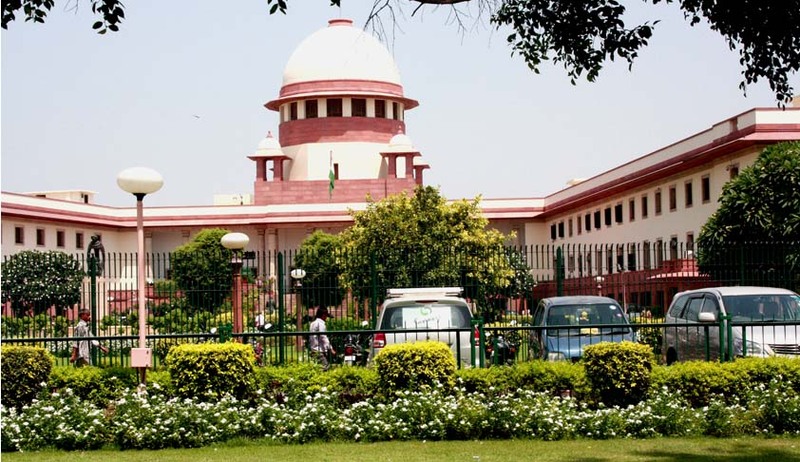 Saying that the petition filed against bifurcation of Andhra Pradesh is pre-mature as Parliament and state legislature are still to pass it, a Supreme Court bench of Justices H.L. Dattu and Madan B. Lokur and refused to entertain a PIL challenging Union Cabinet’s decision to bifurcate Andhra Pradesh to carve out a separate Telangana state. It, however, said that arguments on all the legal issues raised in the petition can be carried out at an appropriate stage. D.A. Somayajulu, currently serving as a member of Political Affairs Committee of YSR Congress, had filed the petition saying the decision was arbitrary and irrational which could lead to large scale protests, loss of life, and revenue across the state. Besides seeking direction for restricting the President from initiating any recommendation in terms of Article 3 for the bifurcation of Andhra Pradesh and creating Telangana, the petition had also sought directions for declaring the Cabinet resolution of October 3 as being unconstitutional. According to the petition, there should be a proper policy for the creation of States which should be based on valid and well-founded considerations and if there is no such policy, the creation of a new state or states will be invalid. The petition further stated that the present decision to divide Andhra Pradesh is clearly based on political motivations and cannot be defended against a challenge based on Article 14 of the Constitution. Senior Advocate Harish Salve who settled the petition has argued that Article 3 of the Constitution cannot be invoked as a political tool to split a political division.